Porsche Panamera 4S is a unique combination of sport, practicality and luxury. This makes it as one of the most sought after models from the Panamera range. Experts say that what makes the Panamera the perfect car to rent is that during your ride, you drive it and not the other way around. It is a luxury sedan as well as a sports performance car. 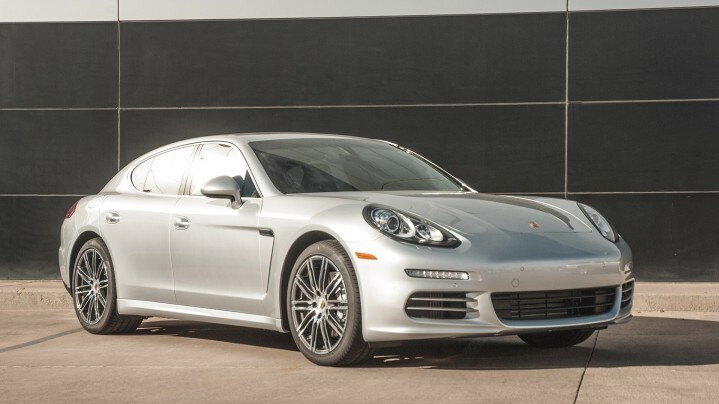 The Porsche Panamera 4S boasts a twin turbo 3.0L V6 engine with automatic transmissions. A lot can be said about its interior but it’s best to be enjoyed and come to a verdict yourself. It certainly provides a very comfortable ride for up to four passengers, leaving plenty of room in the trunk for your suitcases. 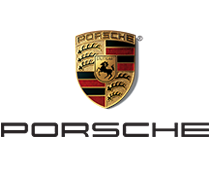 Porsche Panamera 4S offers one of the most comfortable, nicely detailed and functional interiors. This vehicle is perfect for long distance driving and highway cruising. Take it for a spin when headed for a weekend trip and the Panamera will surely be a very agreeable ride, providing a perfect blend of agile, precise handling and comfort.